If you live in China, one of the first new words you probably learned was VPN. VPN stands for Virtual Private Network. A VPN is a tool that enhances the Internet by making your connection private, encrypted and anonymous. This works by securing a network connection thru a tunnel that connects you to the Internet privately and anonymously. Here’s a simple illustration to explain VPN. VPN basically redirects your connection using another server located in a different country, making it appear that you’re accessing the web as if you’re located in that particular country. VPN effectively hides your IP, hence your location. TLDR – Which VPN Should You Use? We know you’re so busy – so if you don’t have time to read this whole post (TLDR = too long didn’t read) – basically we suggest signing up for Express VPN. Our readers have said this is the most reliable to work over the long haul in China. Masks your IP: VPN keeps your traffic data private and safe from hackers and other dangers of the Internet. Geolocation privacy: Some online content may be inaccessible from certain locations. Using a VPN service allows you to hide your geolocation by using a different server located somewhere else. Better Internet Access: When your ISP enforces traffic management and restricts the speed of your connection, you lose half of your internet speed. To avoid this scenario, VPN can be a friend. Internet Freedom: using VPN helps you bypass government censorship and gives you full unrestricted access to Facebook, Youtube, Twitter, and other blocked websites. Security: Full online privacy and anonymity. Almost everything is being accessed online, including banking. With VPN, you get a full online banking protection thru strict data encryption. VPN works best in countries like China which has blocked too many websites including Google, Facebook, Youtube and other most popular sites. The Chinese government has built a sophisticated system called the Great Firewall of China to censor every information or contents that are not favourable to the government. On the other hand, VPN evades this Great Firewall and effectively bypass internet censorship. The team here put together a fun and short video to show the reasons why all of us need a VPN in China. When choosing the best VPN, there are a few factors you need to consider. Servers, Server Locations, IP Addresses – the more, the better. Bandwidth Caps & Uptime – the higher, the better. Price – remember that anything cheap are cheap for a reason. Most of the time, but not all, cheap VPN offers substandard service. Protocols – The stronger the encryption, the better. VPN – Because you can’t live in China without one! ZenMate – Another one we have heard quite some noise about. Read our ZenMate VPN review here. 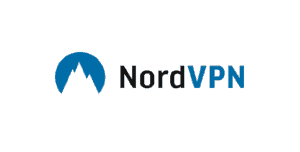 Get Alerts direct to your inbox on new VPN offers! Signup today! Join the VPN Alert List! A lot of readers ask us about the status of free VPNs. There are still some around the internet, but we don’t list them here for a few reasons. 1. Highly likely to get blocked – because they are free, a ton of people use them. This means, the great firewall is likely to find them and block them. 2. Hard to trust – by using a VPN, you are essentially using someone else’s computer. This person can see and read what you are doing and use this for evil purposes. So be careful about what VPN service you use and don’t just sign up for anything. Hope this makes sense. Basically, add a VPN service to your monthly budget as part of living inside of China. It has been more than a decade since the Chinese government realized how powerful the Internet is–how a single thought could be instantly disseminated in one click; how information could ignite political or social catastrophe. The Great Firewall (GFW) of China was developed in 2003. Basically, it is a state-of-the-art project that inhibits the people of China from accessing websites that contain content that the government deems unfavorable. Over the years, China has tightened its grip on Internet censorship. Still, this GFW is far from perfect. Since China has blocked almost all popular websites including Google, YouTube, Facebook, etc., people consistently find ways to bypass the GFW. The most effective way is through the use of a VPN. Whether you’re travelling to China or residing there, a VPN is more likely a virtual necessity these days. A VPN enables us to access blocked websites in China, but more than that, it also protects users from the dangers of the Internet like hackers & DDoS. To put it simply, a VPN works by creating a tunnel between you and the Internet. This tunnel is protected and cloaks your IP and location. This tunnel protects you from prying eyes of hackers and even from your ISP that annoyingly throttles your Internet connection. With a VPN, all the data you send and receive is encrypted and secured. Say you’re in China and need to access a blocked website like Google, a VPN would be your tunnel to Google. Basically, this tunnel redirects your connection using a different server located in another country, making it appear that you’re accessing Google from that other country. Amazing, right? Now, are you looking for help using a VPN inside China? There are hundreds of VPN providers, but you should know that VPNs are volatile in China. Some days your VPN provider can be blocked, some days they are not, and then there’s a day it can be suddenly completely blocked. Therefore, you’ll need a reliable VPN provider. 1. 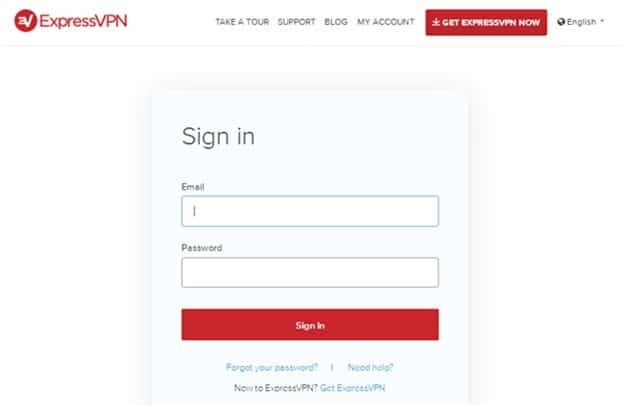 Choose your ExpressVPN plan, sign up & purchase. 4. Download or set up the VPN on your operating system. Each operating system category has a different setup procedure. Follow the directions specific to your OS. For example, to get a VPN for Windows 10, just click the Download button to get the app. 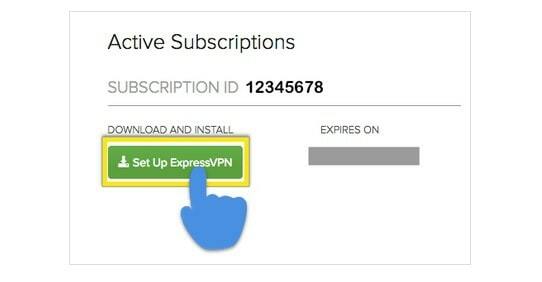 ExpressVPN is compatible with almost all operating systems, and here’s a link providing a walk-through tutorial on how to set up their application. Facebook is the most popular social media in the world. Facebook has been blocked in China since July 2009, specifically because of incidents in Xinjiang Province that the government claims were incited through Facebook. Through a VPN: As mentioned above, a VPN helps you access blocked websites without any restrictions. You only need to download and sign up for an account with a VPN provider, connect to one of their servers, and access Facebook. Through proxy servers: Proxy servers work the same as a VPN, only you’re accessing Facebook directly through a web-based proxy. Proxy servers are usually free but they aren’t as reliable as VPNs. They could be slow, unreliable and sometimes unsafe. This is only useful for people who need quick access to Facebook without having to download any apps or pay for anything. You may want to check this list of 200 proxy servers from TheGeekDaily.com – note that most of them are already blocked in China, so good luck finding one that still works. Move to Hong Kong! – Many entrepreneurs are getting fed up with the Chinese internet and move to Hong Kong SAR. Here, the internet is “Free and open” and you can use all internet services around the world. It is also right next to Mainland China so you can travel in for your factory visits and other China business. Just another idea. But costs of living in Hong Kong is very high – check our guide on costs of living in Hong Kong. The most reliable way to access YouTube in China is through a VPN. There are free VPNs you can find online, and they work fine, but they aren’t as fast as paid VPNs. To watch HD videos online, you’ll need a reliable high-speed VPN provider like ExpressVPN or NordVPN. Is The GFW Strict Enough? 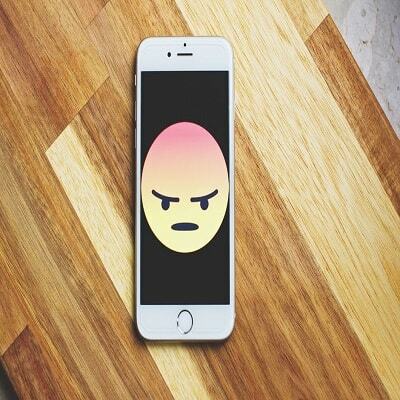 Recently, the Chinese government has taken Internet censorship to yet another level – it will soon require all VPN service providers to apply for a license and they will be subject to adhere to the Chinese government’s rules and regulations, otherwise they will be forced to shut down. This means accessing blocked websites will no longer be possible with a VPN, and the new regulations will take effect around February next year. Similarly, in 2015, China tried to crack down on VPNs, but it was a hard battle to fight, hence there still are VPN providers available. However, this time, the Chinese government seems a lot more motivated and serious enough to officially win the battle for Internet censorship. How To Know If The VPN Will Work In China? Yes, this is a tricky question. We at Global From Asia try our best to keep this guide up to date – but we have also introduced an email alert system. Sign up below and we will keep you up to date once a new service or problem / solution arises. There have been readers who actually want a Chinese IP. Who would want a Chinese IP address?! Well – the main reason I can think of is to watch pirated movies. Having a Chinese internet connection is so that they can watch Chinese videos (many are not allowed to be streamed overseas for copyright reasons). 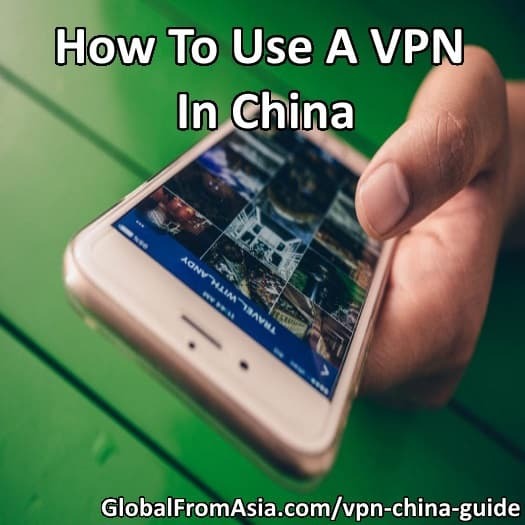 Many of the VPNs have a China IP address, but check with the list of server locations to ensure that when you login to the VPN service you can change your location to a Mainland China location. Then you can act as if you’re on Chinese internet. Now, normally we say “please leave your comments and suggestions in the comment section below” – but here – we warn you! Using your real name or sensitive information may not only get this site more blocked (than it already is) but potentially they can track you down too. Don’t want to make you as paranoid about this as I am – but it is worth making you aware. What Would You Do in China Without a VPN? Now we want to hear your answers to our question! What would you do if you couldn’t get a VPN to work and couldn’t access the foreign internet while living in China. Cast your vote and see what others say as well! Could You Live in China Without a VPN? What would you do if you couldn't access Facebook or Google? 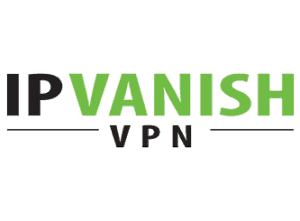 Over the years we have collected more requests for reviews on various VPNs. Each one gets their own full page and reviews where you, the user, can give your honest feedback. Check out the VPN review directory here and have your say. I am using ivacy vpn to hide my IP address while streaming content online. Content which is blocked by the Government. thanks for the tip we’ll keep it on our radar! Any thoughts on using Pulse Secure as a VPN in China? My company uses that as a VPN. 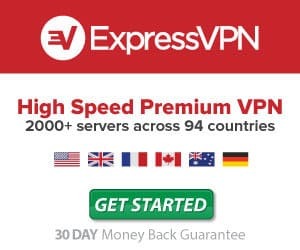 Wanted to know your thoughts on Pulse Secure v. ExpressVPN. Thanks. For the different region, it can be very useful to go with the guidance of the VPN, and With that, you can easily change and bounce the network to skip from one geographic location to another geographic location.